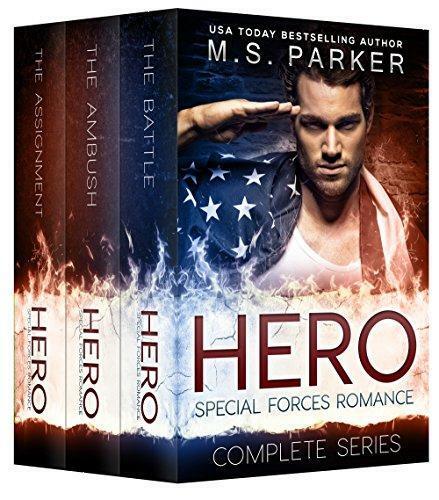 Special Forces soldier, Haze Welch, is military born and raised. Serving the country is what the Welch men do, and all Haze has ever wanted. But during a 18-month tour overseas, his world shatters in an instant. Haze gets injured and is not able to return to active duty. Unable to face the thought of spending the rest of his life behind a desk, he accepts a job offer as a personal bodyguard in Los Angeles for the flighty heiress Leighton Machus. After all, one spoiled little girl would be a piece of cake compared to everything else I've been through, right? Little does Haze Welch know, he’s about to get a rude awakening.